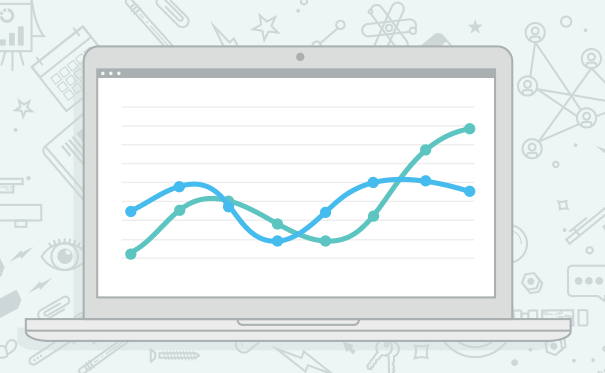 How can you successfully SEO your web pages in 2015? There are basically two methods. Replicated what your competitors are doing. This basically involves looking at the top 10 Google results for your target keyword and looking at each of the result. Then analysing what they are (and are not) doing. When you identify what each page is doing that data can be amalgamated to create a profile for the “perfect top 10 web page”. Next you look at the same factors on your own web page and make the changes needed to make your page fit the perfect profile. That should guarantee that your page will rise to the first page of Google. The big advantage to this method is that when the results change due to algorithm changes then performing the same process will give you a new “perfect profile”. In a sense this method is dynamic, in that you rely on what Google puts on page one to decide what SEO you do to your web page. In fact this is exactly the method used by our Expert SEO System software. The second method is a more traditional method. That is to simply look at your own web page in isolation and then apply a number of “rules” or “checks” based on the current understanding of SEO. The downside to this process is that much of the SEO expertise bandied around tends to be passed on from one person to the next with no checks, balances or due diligence. That means what is often passed on as expert SEO advice is often plain wrong, usually because it is outdated. OK the big changes in the Google algorithm are usually well publicized but new updates happen every day that you never hear about. Over time these small changes add up to major changes. The only way to really know what SEO factors affect your rankings is to test them across many sites, many niches and many variations. Unfortunately that is not normally an option for the average web site owner even if you do have quite a few sites. Firstly you will not have the time to test, likely not enough sites, and do you really want to be risking your web pages by making arbitrary changes? Did you know that the general accepted belief is that there are hundreds of primary Google ranking factors and thousands of sub-factors? We don’t know what they are because Google won’t tell us! That means you need to test and look at the real world of search ranking to reverse engineer what those ranking factors MIGHT be. It would be impossible to figure out all the factors or even understand if they are significant enough to worry about. The best solution is to try and identify the main factors that appear to have the most effect on ranking. To do that you are going to need some help. Fortunately there are people who do exactly this for a living. So you need to look to some real experts. No I don’t mean me or any other marketer I mean the big boys of SEO like Moz, Ahrefs, Majestic and Search Engine Land etc. Danny Sullivan (the founder of Search Engine Land) produces an annual report called the Periodic Table Of SEO Success Factors and yes, you guessed it, it has just released it’s 2015 edition. Note: The title calls these Success Factors rather than Ranking Factors. There is some heated debate in the industry over the ability to reverse engineer Google and find it’s “Ranking Factors”. That argument is based on the reality of “cause and effect”. However I want to avoid any confusion so, avoiding semantics, Ranking Factor and Success Factor are one and the same in this article. The table has been produced since 2011 so you can go back and see how things have changed (dramatically) in that time. Yes I know it’s 2 years old! Unfortunately Moz only produce this data every 2 years and the 2015 version should be out next month (July). However an understanding of this report is very useful so it is worth reading. Of course grab the 2015 version as soon as it is available. This data is important because it comes from two sources. 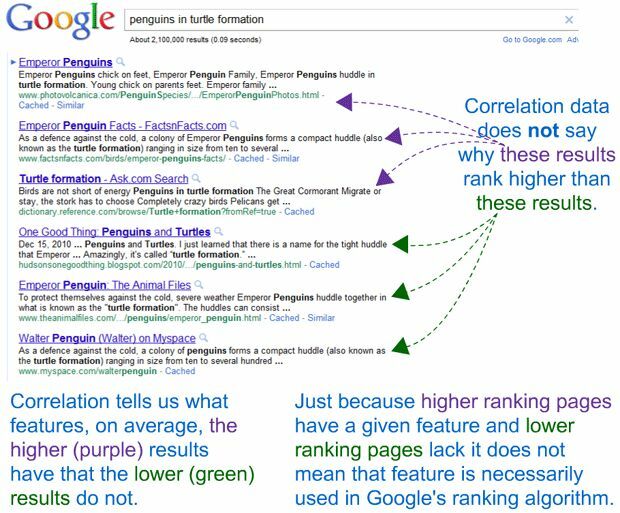 Firstly it looks at the actual correlation of measures between the top search results and the lower search results (similar to Expert SEO System). Secondly it asks the same questions to a group of top SEO experts. That way you get the “facts” from data correlation and the “views” from people who actual do this. Yes, SEO is now a mixture of measures. Some can give help you rise steadily in the rankings while other can rapidly see your demise. Much like a Google game of snakes and ladders. So protect your web pages and make sure your SEO is going to positively influence your pages. To do that you MUST have a real understanding of SEO and current practices. The two resources above will probably give you more insight into “real SEO” than anything else around. Once you have a basic understanding then it can be very easy to get hooked on this kind of data and you’ll find yourself searching for more.